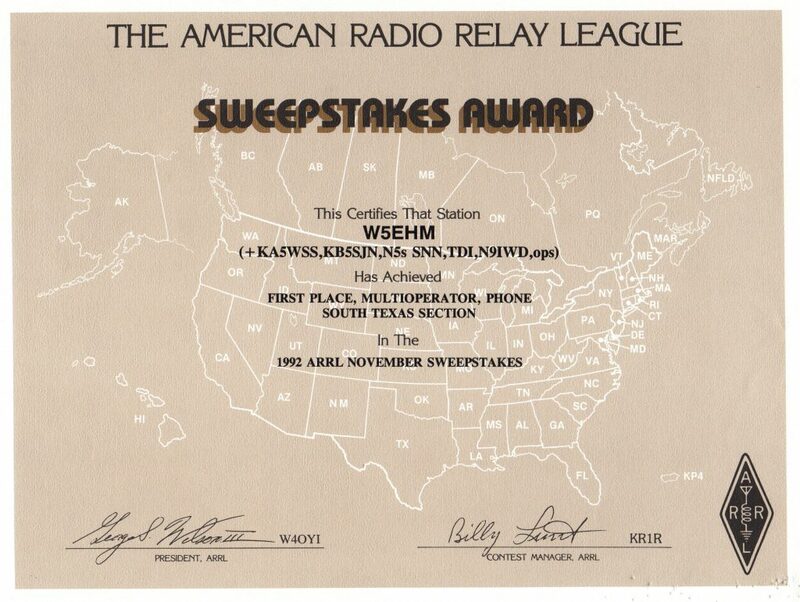 Prior to the start of the Collegiate Championships the University of Texas ARC was quite active for Sweepstakes, particularly Phone. This multi-op effort yielded the second best score in school history. Enough for 1st place in STX though I think we just missed out on a second top 10 finish.